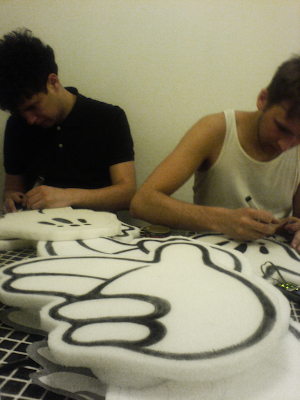 Photo from our foam hands workshop for tonights Brrrap!! Brrrap!! club event.